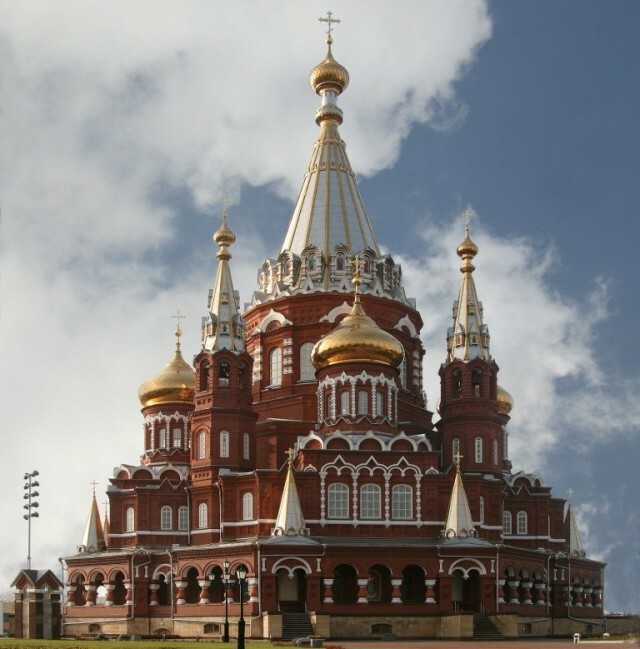 The cheapest international flights to Izhevsk are on Mobissimo, the free travel search engine. In addition to cheap international flights to Izhevsk, we help you find the best rates to both major and boutique hotels in Izhevsk. Consider flexible travel dates when looking for the best fares to Izhevsk, off-season travel or off-peak hours, or mid-week flights are all good options to lower your airline ticket fares. Consider also flying to other international airports in Russia : Anapa, Abakan, Adler/Sochi, Amderma, Arkhangelsk, Astrakhan, Barnaul, Moscow, Blagoveschensk, Bratsk, Chelyabinsk, Cheboksary, Anadyr, Elista, Magadan, Nizhniy Novgorod, Chita, Igarka, Tiksi, Irkutsk, Kemerovo, Kaliningrad, Khabarovsk, Krasnojarsk, Krasnodar, Samara, Komsomolsk Na Amure, Kyzyl, Kazan, St. Petersburg(RU), Makhachkala, Mirnyy, Murmansk, Magnitogorsk, Mineralniye Vody, Nalchik, Neryungri, Nefteyugansk, Nizhevartovsk, Novokuznetsk, Novyy Urengoy, Novgorod, Nadym, Vladikavkaz, Omsk, Orsk, Novosibirsk, Perm, Petrozavodsk, Petropavlovsk Kamchatskiy, Polyarnj, Raduzhnyy, Orenburg, Rostov, Saratov, Surgut, Stavropol, Yekaterinburg, Tyumem, Tomsk, Ukhta, Ufa, Usinsk, Bugulma, Ulan Ude, Yuzhno Sakhalinsk, Vorkuta, Volgodonsk, Volgograd, Voronezh, Yakutsk. Mobissimo is also available on Facebook , Twitter, and other social networks, and our blog post fantastic flights deals to Izhevsk daily.